Looking for a dentist in Hanover, NH? Lyme Road Dental personally welcomes you to our dental family. Get all the information you need below. Feel free to download our patient forms right from our website and bring them to your appointment. At Lyme Road Dental, we do accept most insurances but are a nonparticipating office with any insurance company. This allows us to work with YOU, the patient, and provide the high-quality dental care you deserve. Insurance is a confusing road to travel, so please call our office and we’ll be happy to help you out any way possible. 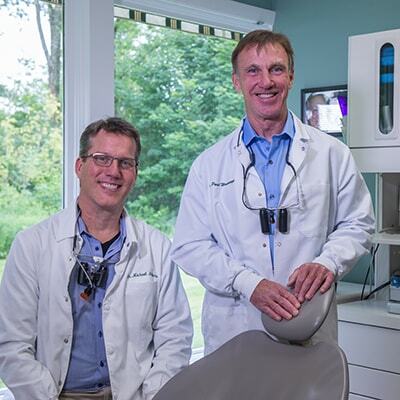 One-on-one time with our dentists in Hanover, NH. 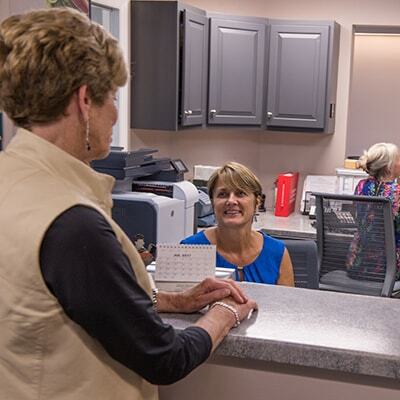 Walk into our office and you’ll be greeted with friendly smiles by Melissa and Dana. They will answer all of your questions and let you know what to expect. 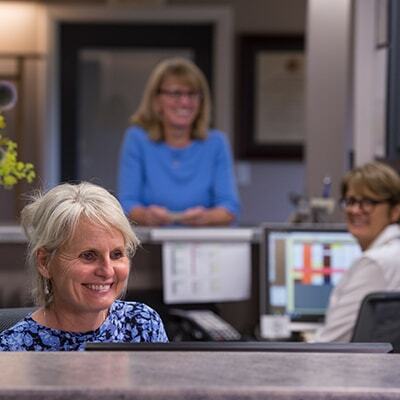 Your first appointment with our team is 1.5 hours of uninterrupted time with either Dr. Wonsavage or Dr. Melkers. This time is dedicated to you where you can talk about anything - life, your smile, concerns - the floor is yours. During that 1.5 hours, we’ll conduct a thorough exam. This includes examining your oral health, teeth, gums, bite, and muscle/joints. We’ll also do an oral cancer screening and evaluate any aesthetic concerns if you have any. Based on our findings, you and your dentist in Hanover will determine a customized treatment plan, and schedule a future appointment to come in and see our hygienist for a dental cleaning. We’re masters at answering them! Consult our FAQs below or give us a call. Yes, we do. However, we’re a nonparticipating office. What this means is we’re not contractually obligated to any insurance company and work for YOU – the patient. This allows us to focus on your oral health and provide quality dental care. We will file claims on your behalf and will do what it takes to make your visit as easy as possible. 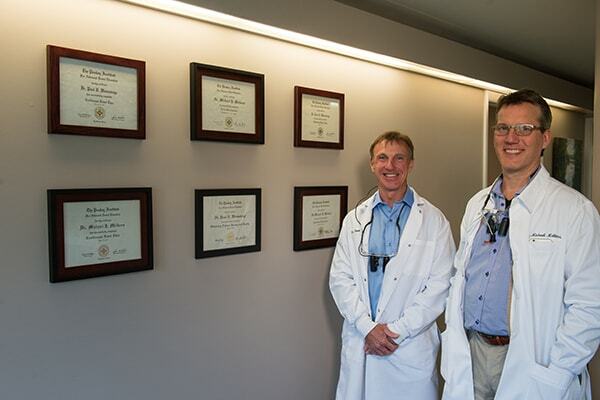 We like to dedicate your first appointment to one of our dentists, Dr. Wonsavage or Dr. Melkers. We believe providing high-quality dentistry starts with understanding your needs and thoroughly examining your oral and overall health. This first appointment usually lasts about 1.5 hours, and we’ll immediately schedule your cleaning appointment after. Absolutely! We’re always looking for new members of the community and welcome them to our wonderful dental family. Our Hanover dentists are highly skilled and genuine in achieving the smile you’ve always wanted. Yes, we do! Everyone is welcomed at our office. We offer a full range of comprehensive dentistry in Hanover, including family dentistry, cosmetic dentistry, and reconstructive dentistry. Give our office a call for more details. Let us guide you to the smile of your dreams.